You can find the best oil presses and cold pressing machines . The success of any oil milling plant rests on the acquisition of equipment that is of quality and is able to produce the output that is expected by the plant owner. There are many types of oil milling equipment that is needed in every step of milling irrespective of the seeds that are being used to process the oil. Therefore, it is important to purchase such equipment from companies that are well established and have built a good reputation on providing quality products. KMEC is one of the leading companies in the manufacture and exportation of oil mill plants and any other machinery that is related to them. The oil milling plant is sold in its complete form and delivered as per the instructions given by the customer. Apart from selling oil milling plants, KMEC has continued to lead the pack of manufacturers who provide quality products to oil refining companies through the importation as well as exportation of other products used in oil processing. The machineries used in milling oil that is provided by KMEC can either be standard or customized depending on the needs of the plant owner. The technicians at the company study the details that are involved in a particular project and then select a plan that they believe is ideal, while making sure that a client gets machinery as well as services that are up to standard. KMEC offers its services based on a variety of pillars but the most outstanding ones include great service, competitive prices, timely delivery and high quality products. These pillars have managed to keep the company growing in the quality of service as well as the number of oil refining companies that have increased over the years because of the types of oil milling machinery that they supply. Furthermore, KMEC has ensured that its presence is felt around the world by setting up oil milling plants in other continents apart from China which is their headquarters. Plant owners can also purchase quality products from KMEC in Africa, South America, Australia and countries such as Russia. Oil refining companies are gradually growing to be able to meet the need of the rising demand of edible oil. Majority of the oil refinery plants that are currently operating have their focus on edible oil which is pressed from a variety of seeds. These seeds can either be those that have a lot of oil in them and do not need preparation and others that need preparation before being put under an oil press to remove as much oil as possible, which is then refined . However, when dealing in large amounts of crude oil it is important to find an oil refinery plant that is going to provide satisfactory results in the long run. 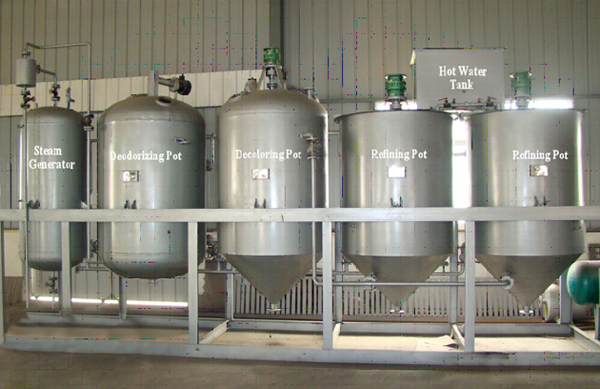 This type of oil refineries can only be found when the supplier of the machine is reputable as well. 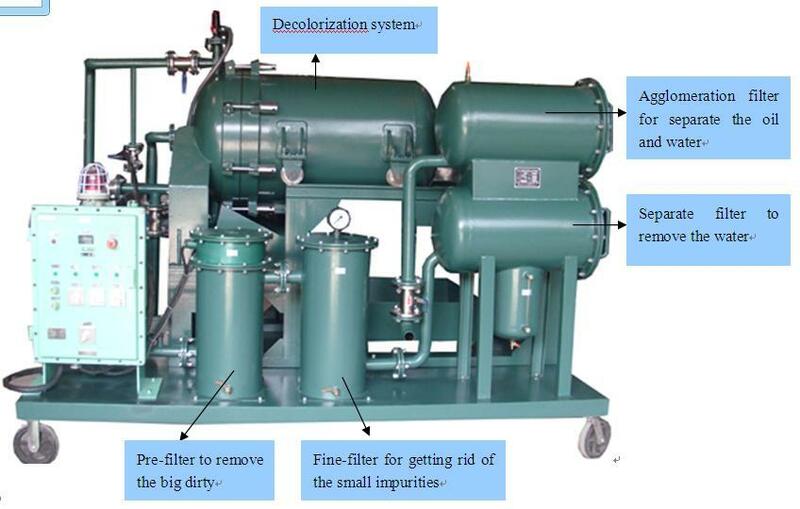 The reputation of a supplier dealing in oil refinery plants is very important as it gives a buyer an idea of the type of machine that will be delivered to them. If working with an oil refinery plant supplier online, it is important to go through the reviews on their website to be sure that they have satisfied customers. Furthermore, the services an oil refinery plant supplier offers differs from one to another which makes it important to ask beforehand so as not to be disappointed. Sometimes a supplier may be selling an oil refinery plant at a higher price than another but the extra services that they offer are worth more than a cheaper supplier. The cost of the oil refinery plant is also another factor to consider when making a purchase so as to buy a machine that is within the budget yet effective in the refining of oil either for small or even large scale.